HomeBlogStruggling to meet the expectations of the Modern Customers? 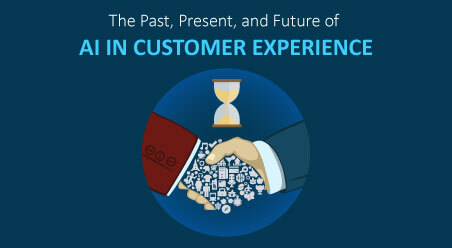 Struggling to meet the expectations of the Modern Customers? 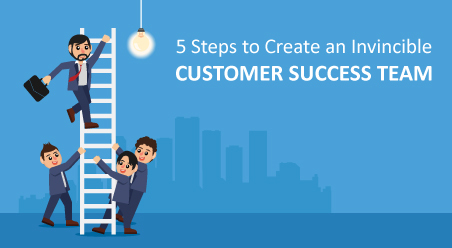 If you are Struggling to meet the expectations of the Modern Customers then the time has for you to know the secrets of managing customers with modern CRM like ConvergeHub. 2017: Customers demand and expect a consistent brand value proposition across all channels and touchpoints. Is your organization equipped to do so? This blog takes excerpts from Bill Payne’s IBM Report to showcase how the big companies are delivering customer experience across different channels and how the SMBs can implement these too. 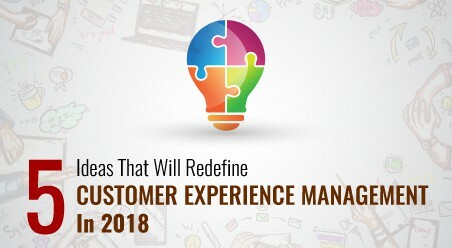 Managing the entire customer experience through a single application has become high on agenda for most big companies. The key is to create Unified Channel Communications by tracking and summarizing customers across interactions, channels, products and time. Once done – businesses create a common language that helps get all processes ‘on the same page’. Should The Small Businesses Follow The Same Route Too? The benefits of doing this are enormous. SMBs deliver a unified customer experience that gives them a significant competitive advantage to others. 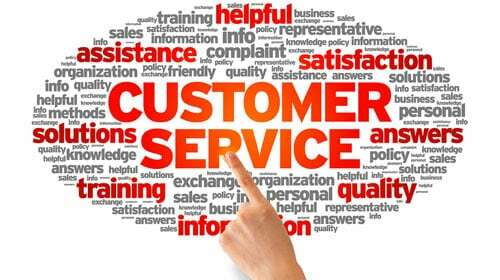 Just one word of caution – Merely streamlining customer interactions is not the end of the road. They need to act on this unified view to achieve a positive experience. What he says is precisely correct. In fact the New Age Customer Management Platforms like Small Business CRM solutions have been designed to function as Complete Business Management Applications. They manage the entire customer lifecycle for you starting from marketing campaigns, sales deals to customer support. In short: One Product to manage the whole business. A good deal, right? In a survey of more than 15,000 executives across the globe, 90 per cent of CEOs have rated getting closer to the customer’ as top of their strategic business priorities. So it’s clear that the MNCs are doing every endeavor to understand their customer needs and deliver experience based on those preferences. And today to a large extent they are getting successful too. However, a few years back, the scenario has not been like this. Generating high-quality, sophisticated, meaningful customer analytics has been both an opportunity and a challenge for the MNCs. While most leaders have realized that analytics offers profound opportunities to drive revenue and loyalty – they’ve struggled with the right skills to optimize analytics capabilities. However, thanks to the New Age Customer Management Platforms, MNCs have largely advanced their capabilities in this area. Today majority of them are gathering, analyzing and implementing customer analytics to drive revenue and loyalty. Are The Small Businesses Lagging Behind In This Area? 56 percent small and medium-sized businesses still do not have enterprise strategic initiatives to understand customer dynamics and behaviors. Again, it’s high time that the business entrepreneurs of the small and medium-sized businesses make the switch to the New Age Small Business CRM Solutions. If not, how can they expect to compete with the 90 per cent of MNCs who are turning every stone to rightfully use customer analytics? It’s no less than a golden opportunity for the small and medium-sized businesses to develop stronger customer relationships with the advanced CRM solutions. Which marketing campaigns customers have preferred the most? What are the buying patterns of the customers in general? 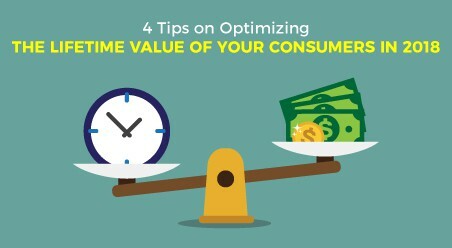 Which customers have the highest value? Having customers’ behavior analytics in hand – businesses make changes in product and service offerings and frame personalized marketing and sales strategies. These data-driven initiatives foster an engaging lifelong relationship with the customers. Managing consistent brand experience across multiple channels ranks high in the list of CMOs’ priorities Today the MNCs do not solely focus on merely managing the channels, but put equal effort on managing the brand experience across them. This smooth transformation from ‘’how do we offer multi-channel customer experience’’ to ‘’it’s all easy and hassle free’’ happened because of the rise of the New Age Business Management Solutions like Web CRM. Functioning as Complete Business Growth Enablers – web CRM solutions have enabled organizations to manage and coordinate customer interactions and deliver a cohesive service to customers across multiple lines of business. 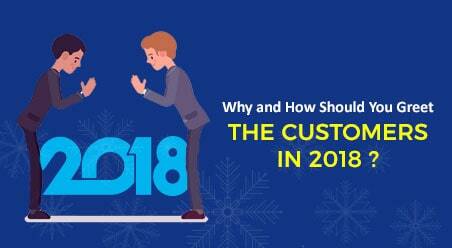 Using the CRM, the CMOs are maximizing the value of every customer interaction; to achieve excellence in customer experience and drive superior business performance. Should The Small Businesses Join The Bandwagon Too? 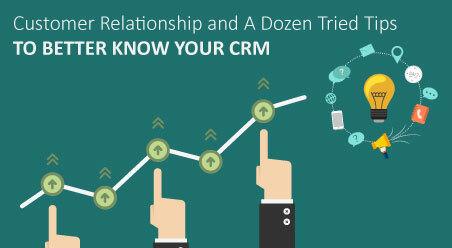 Gone are the days when CRM solutions were an asset of the large-scale organizations. Today the best cloud CRMs are a complete fit for the small and medium-sized businesses. With no issues like upgrading or hardware costs – these small businesses CRM solutions are up and running within minutes. Convenience for customers to interact with the organization anytime, anywhere. In short – customers receive a consistent coherent experience that makes them feel that the organization recognizes them and values them at every touchpoint.